To all the supporters who made this campaign such a success, I just want to say thank you so much for helping me meet (and even surpass!) the funding goals. 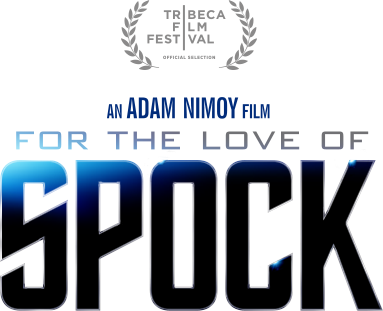 Your contributions have helped pave the way to make this documentary about Leonard Nimoy and Mr. Spock a reality. With $662,640 raised in just 4 weeks, we're now officially the most successful documentary project in the history of Kickstarter! That is ONLY thanks to all of you and your generous support. PICTURED: OUR CREW FROM THE INITIAL PRODUCTION DAY OF INTERVIEWS. 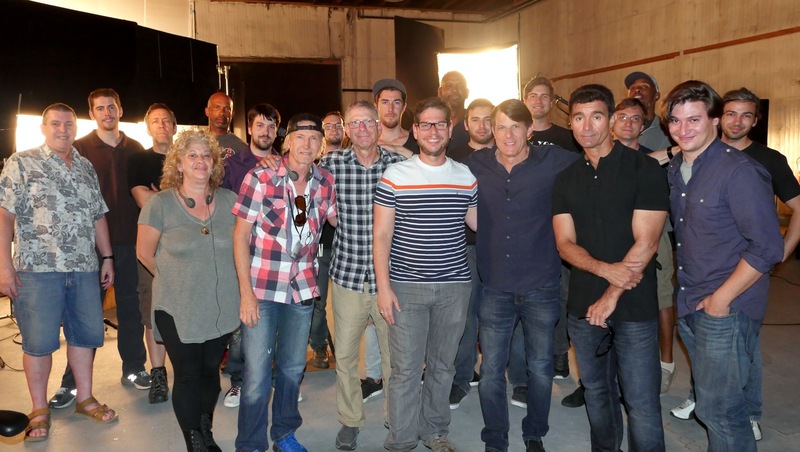 OUR #SPOCKDOC FAMILY HAS GROWN MUCH, MUCH BIGGER TODAY, THANKS TO ALL OF YOU. I can't tell you how grateful I am personally for your participation in this great undertaking. There is much to do to complete the film, and I promise to do the best I can to keep you updated and informed as For The Love Of Spock begins to take shape. Wow. What a crazy week! - between TV and radio appearances, podcasts (check me out tonight on Krypton Radio) interviews with Mashable, The Wrap, and many, many more, and oh, that's right, our first official day of interviews with Bill, Walter and George! We are heading into our FINAL 10 DAYS in the Kickstarter campaign so let's do all we can to keep the momentum going! In order to kick it off, I'm adding NEW SCREENING locations: Boston and Chicago! We've heard your suggestions, and I want to give people in other locations a chance to be at one of our official gatherings as well (don't worry, if you've already selected NYC or LA and want to change your location, you still can!). As for other rewards, we've got a few coming soon, so stay close to your communicators!!! I'm also blown away to announce that I'll be appearing on NASA's "Turning Science Fiction into Science Fact" panel at this year's COMIC-CON (Thursday, 7/9/15). If you're there, be sure to stop by and say hi, I'd love to thank you in person for your support! And, of course, we can exchange LLAPs! !